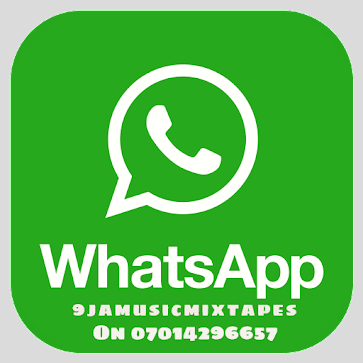 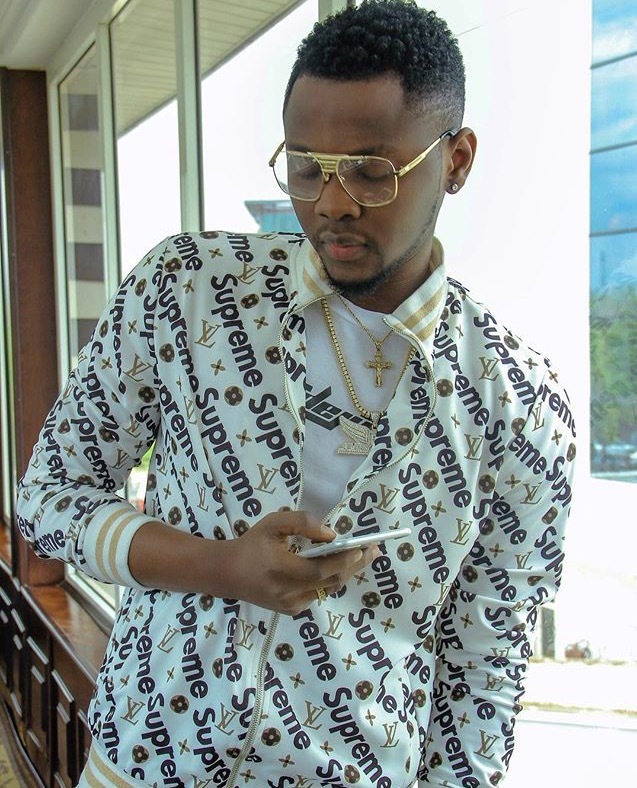 Multi-award winning Nigerian recording artist, performer and entertainer, Anidugbe Oluwatobiloba Daniel, popularly known as Kiss Daniel, who is best known for his chart-topping single "Woju", has taken to his Instagram page to show off his prized possession. 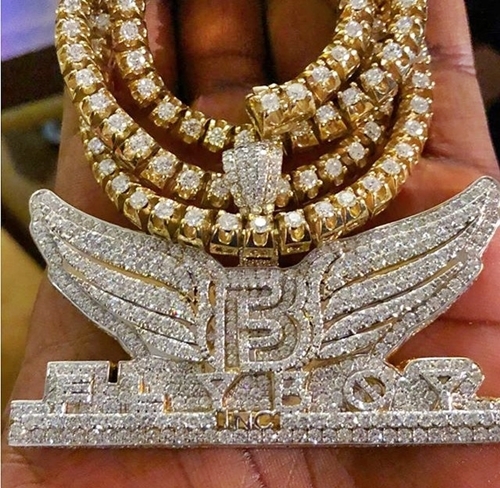 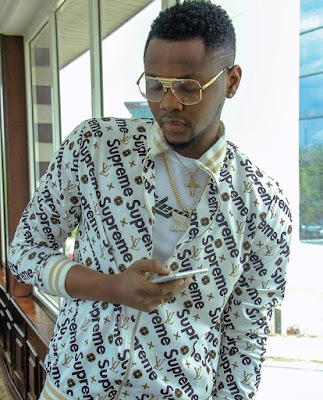 Kiss Daniel shared the photos of his diamond encrusted customized chain on his social media and gave credit to the UK-based Nigerian jeweler, Malivelihood, who made the piece. 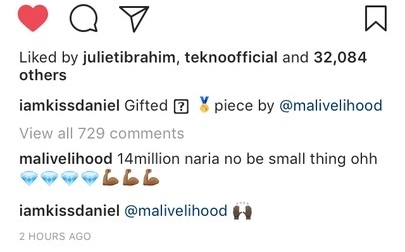 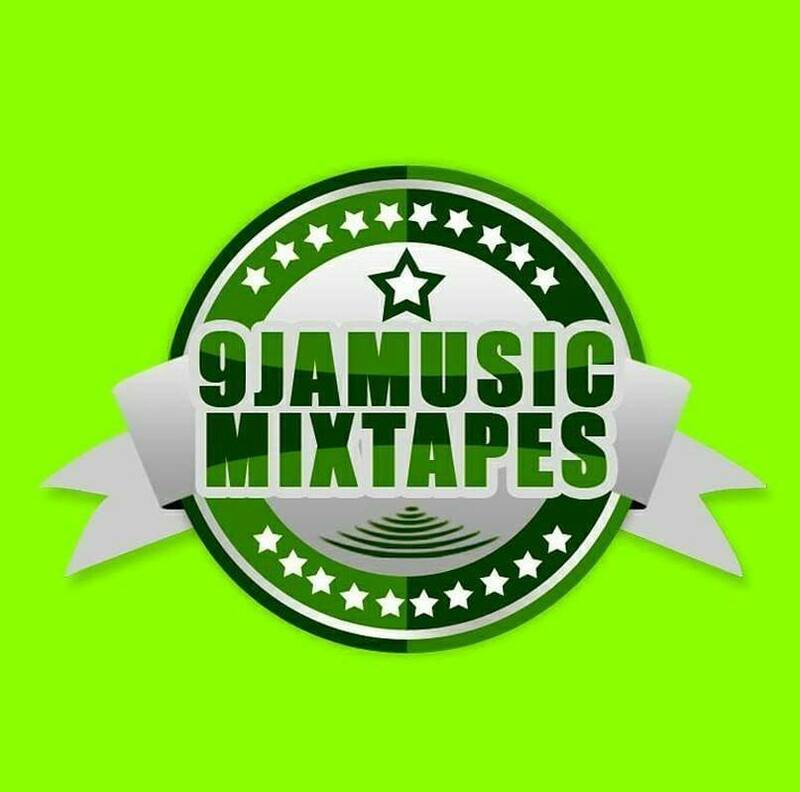 The celebrity jeweler, Malivelihood took to the comment section of the post and confirmed the prized of the chain by saying, "N14million no be small thing o."